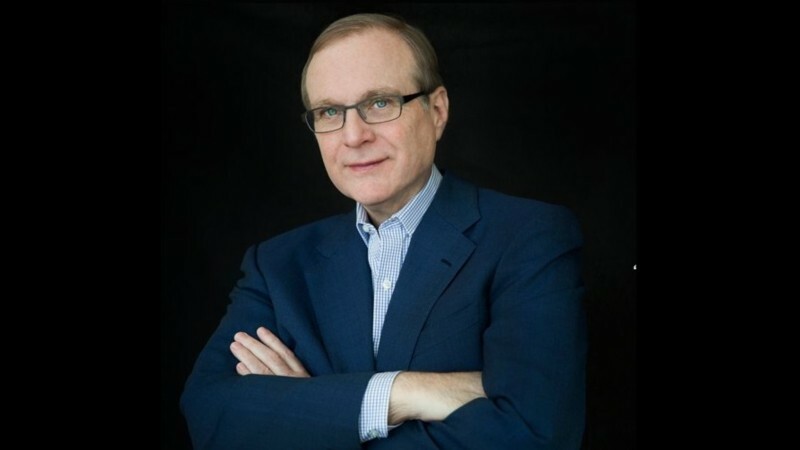 Paul Allen, co-founder of tech giant Microsoft, has passed away at age 65 due to complications from non-Hodgkin’s lymphoma, his investment company announced today. Allen founded Microsoft with Bill Gates in the 1970s, helping to spearhead the deal that allowed Microsoft to purchase the Quick and Dirty Operating System, or QDOS, that subsequently paved Microsoft’s way to financial success and creating their own operating system. Allen eventually left the company but retained his founding shares, making him a billionaire when the company went public. Like many Seattle philanthropists, he became a fixture of the city’s sports scene and shepherded the Seattle Seahawks to three Superbowl appearances and a win as owner. Our thoughts and condolences are with Paul Allen’s loved ones.